robert downey. . HD Wallpaper and background images in the robert downey jr. club tagged: robert downey jr movies sherlock holmes screencaps jr downey robert 2009. 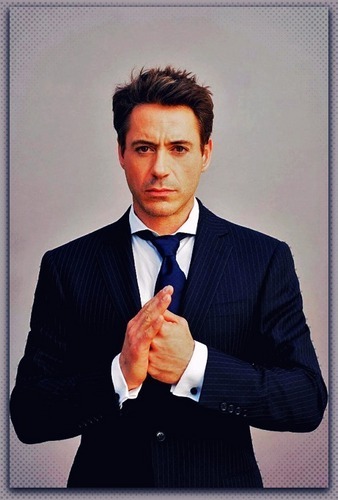 This robert downey jr. photo contains setelan jas untuk bekerja, setelan bisnis, jas, baju pakaian, setelan, perapi pakaian, jas single breasted, and jas berkancing tunggal.